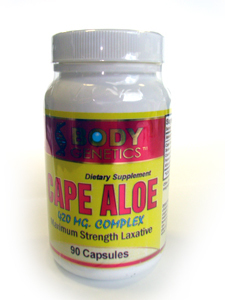 Native to Africa, cape aloe is renowned for its remarkable benefits as an effective natural laxative and colon cleanser. This effective natural laxative contains natural levels of anthraquinone glycosides, which help stimulate the colon. The dried bark of cascara sagrada is another rich source of anthraquinone glycosides. Including for its properties to help relieve intestinal cramping and gas. 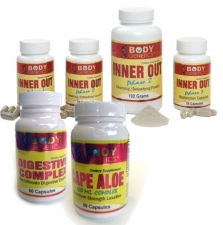 Helps soothe indigestion and reduce inflamation.